Still thinking of Father’s day gift? 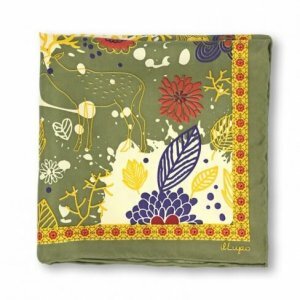 The latest collection of ilLupo ties and pocket squares which be found on Tailor-M.com would be an excellent choice. Their hand rolled edges and textile dyeing represent a high level craftsmanship and uniqueness. 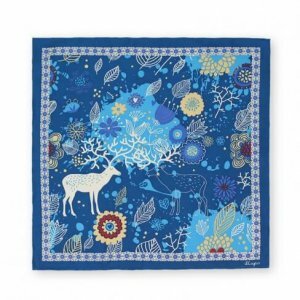 With the purpose of fashionable and anti-winkle design in mind, ilLupo accessories are made of 100% silk surface and double wool lining. 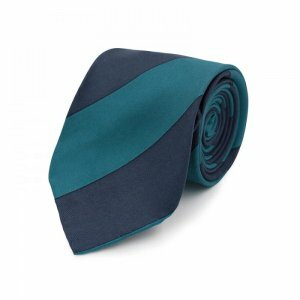 Each of the ties and pocket squares are elegant to be the best gift for Father’s day. Check out the fashion guide below so as to select the one that suits your father best! 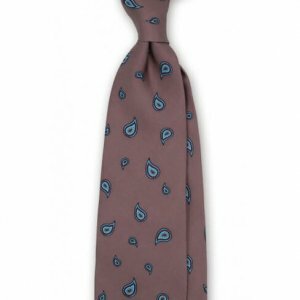 A plain and simple tie comes into the mind if your taciturn dad always works around the clock. 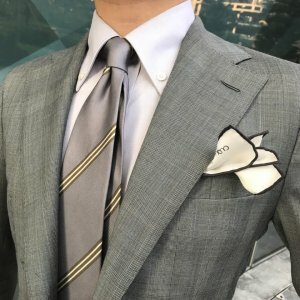 When you have a talkative and sociable dad, just buy him a special pattern tie or pocket square for father’s day gift this year. Don’t miss the tropical floral collection if your dad is energetic and always looks for the latest trend! 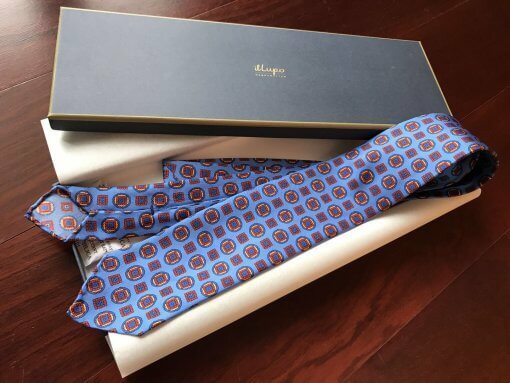 All these ties and pocket squares comes together in a gift box. 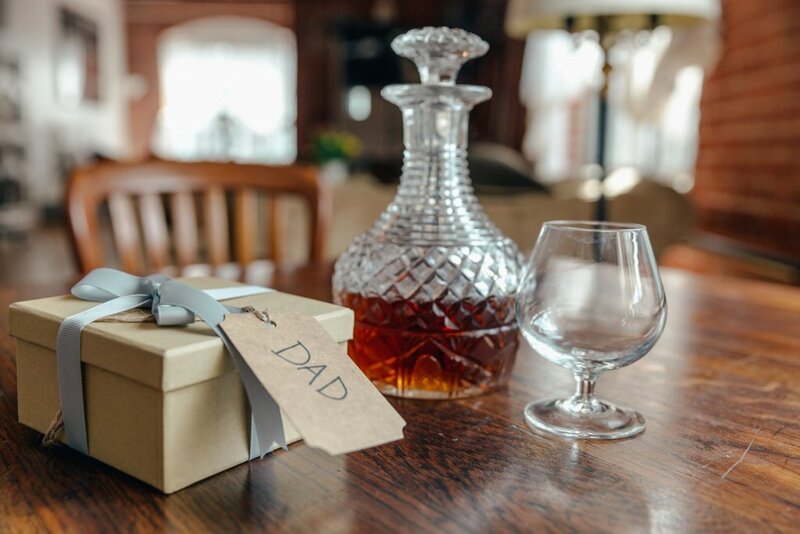 Add the favorite item into cart and prepare a surprise for your father!